New Year’s is a time of resolutions and most of us tell ourselves we’ll go on a diet. Well, here’s a diet, the 100-Mile Diet, that’s worth sticking to! Locally harvested vegetables and produce. At a farmers’ market, most local produce has been picked inside of 24 hours. Local foods can also be bred for taste, rather than for withstanding the abuse of shipping or industrial harvesting. 100-Mile Diet foods will be the best tasting foods you’ve ever had! Buying food today is complicated. What pesticides were used? Is that corn genetically modified? Was that chicken free range or did it grow up in a box? People who eat locally find it easier to get answers. Many of us build relationships with farmers whom they trust. When in doubt, you can drive out to the farm and see for yourself. When you eat locally, you eat what’s in season. You’ll remember that strawberries are the taste of summer. Even in winter, comfort foods like squash soup and pancakes just make sense–a lot more sense than flavorless fruit from the other side of the world. Ever tried sunchokes? How about purslane, quail eggs, yerba mora, or tayberries? These are just a few of the flavors you might get to sample over a year of local eating. Even familiar foods will be more interesting. Count the types of pear on offer at your supermarket. Maybe three? Small farms are keeping alive nearly 300 other varieties–while more than 2,000 more have been lost in our rush to industrial agriculture. We discovered that many people from all walks of life dream of working the land–maybe you do too? In areas with strong local markets, the family farm is reviving. That’s a whole lot better than the jobs at Wal-Mart and fast-food outlets that the globalized economy offers in North American towns. A British study tracked how much of the money spent at a local food business stayed in the local economy, and how many times it was reinvested. The total value was almost twice the contribution of a dollar spent at a supermarket chain and some accounting estimates it’s actually much higher than that even. Will the 100-Mile Diet work as a weight-loss program? Well, it depends on what you eat. More importantly, though, you’ll feel better than ever. You’ll eat more vegetables and fewer processed products, sample a wider variety of foods, and eat more fresh food at its nutritional peak. Eating from farmers’ markets and cooking from scratch will keep you entertained and engaged with your food, in a nutritious and tasty way. A friend of ours has a theory that a night spent making jam–or pies–with friends will always be a better time than the latest Hollywood blockbuster. We feel it too. Once you’re addicted to local eating, you’ll want to explore it wherever you go. You may just find yourself picking organic grapes on a vineyard one day. You can start with a single meal, a 100-Mile day, a one-week commitment. Most people partner up, or do the 100-Mile Diet as a family or group. 2. There are no rules. Make your 100-Mile Diet experiment a challenge. If you’re trying it for a day, consider getting tough: every ingredient in every product has to come from within 100 miles. Over a longer period, escape clauses are nice. Maybe the occasional restaurant meal or dinner at friends’ houses? There are likely resources specific to your area, from lists of nearby organic farms to community kitchens where people get together to can foods. A great resource for Americans is Local Harvest, where you can find markets, local-food-friendly restaurants, farms, and food delivery programs for every region. In Canada, the city of Richmond in B.C. is developing the Richmond Fruit Tree Sharing Project (RFTSP). Its aims are 1) to grow vegetables and distribute harvested, healthy produce to food banks and community organizations, 2) Use organic, sound environmental practices and unmechanical farming techniques 3) Connect surplus fruit and vegetables to volunteers who have time to harvest it and distribute it to food banks and community organizations. Community Supported Agriculture, find a farmer in your area. Folks in the UK can visit BigBarn. The easiest and most fun step toward eating locally. Make the market a weekly priority for your food shopping. Check out 13 Lucky Farmers Market Tips for more info. Most larger cities and many smaller towns have organic food delivery companies, often with direct connections to local farms. Consider joining a Community Supported Agriculture (CSA) program. 6. Start a garden — even a tiny one. Self-sufficiency feels good, and greens up our cities and towns. In a one-bedroom urban apartment you can grow vine beans, tomatoes and herbs in pots on your balcony. Is there a community garden, run by a cooperative community group, in your neighborhood? 7. Plan a winter garden. Winter is a tough time to find local produce. You might be surprised at what still can grow. Ask your gardening friends, garden shops, or read through regional seed catalogues. Garlic, kale, mustard greens, turnips and cabbage grow throughout the winter. Spinach and Swiss chard are other good winter greens. Friends as far north as Whitehorse, Yukon, have extended the growing season with a backyard greenhouse. 8. Buy in bulk and preserve. Buying bulk saves money. Throw a”preserving” party. With a few bottles of local wine and cider, even a small group can make quick work of canning jams, pickles, fruit and tomatoes. Call up your elders before the knowledge is lost, try the local library, or go online with National Center for Home Food Preservation. Do the 100-Mile Diet, even if just for a day. Everyone, and every meal, counts. Now and then I’ll stumble across a post like this and I will recall that there incredibly are nonetheless interesting pages on a web. ^_^. Thanks. How would you like to get your hands on the most wonderful food site on the internet? 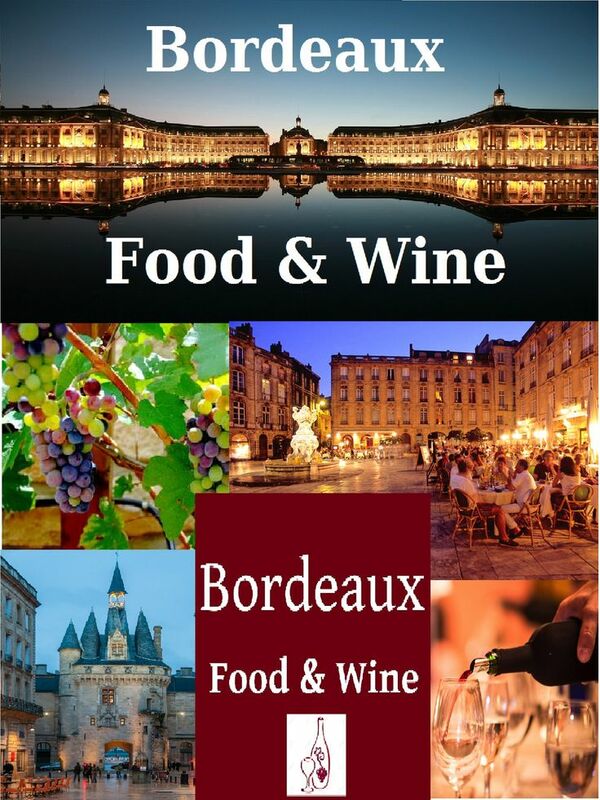 Hey guys i wish to share with you this great website – local food and wine! You have lots of visitors for your website! Thank you! It was very helpful information and i assure at least 1000 people found it so. This is really a brilliant site. This is an excellent site that explains everything. Hey all, this is HUGE. Great Site! I really could be here all day and going into detail but why dont you simply check their website out? It wonderes me to see how quite a few comments this website is getting. I guess it have lots of enteries. how do you accomplish that kind of traffic? Found your site through FoodBuzz. You know I will be subscribing to your feed. I sense that there can be much more that could be added to this write-up. Looking forward to a following blog post on the similar topic. definitely. hard work here and good results! Por supuesto, lo que es un sitio informativo y de puestos, vfavorito de este sitio? Saludos, Lector. Blogs will develop into one place where most people will interact with in order to find their fix of daily entertainment as well as their consumer advice. Hi everyone I enjoyed the update great information, Well, keep up the good work. I am going to take note of your website feed to keep updated with your hereafter new posts. Once again, I truely like what you’ve got on your site. Amazing article. Did you study the related piece within the Local Food And Wine? Evidently more and more mainstream media are having to pay attention to this. I hope your web site will get more and more subscribers as this problem will get more protection, because it is a superb useful resource. Local Food And Wine is an awesome Food And Wine Site! ONe of the top ten on the internet!! 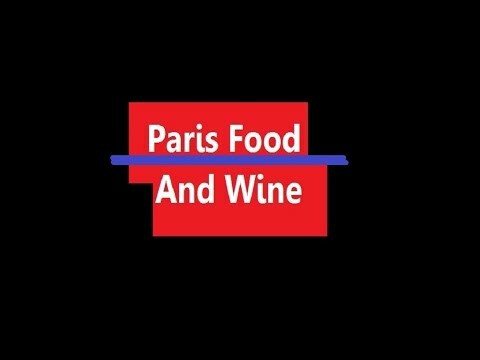 I am new to localfoodandwine.wordpress.com, and I am so impressed. This is an awesome site!! Wow! Thank you! I constantly wanted to write on my blog something like that! Hi. I learn tons of stuff from your different posts and wanted to see when you can be fascinated by exchanging blogroll links? You completed some fine points there. I did a search on the matter and found a good number of Nice sites you have here. How you doing, I came across your website and can see your doing a great job! Hi-ya comrade. Delightful info. Have you heard about Food Buzz? This blog site is very good. I read it all the time. Hey! I adore christmas, so I want to wish you and your mates calm and Merry Christmas. I believe that new year will be more happy for you. Could I advise you a few words? I have read your post and if I could I would like to propse you some important things or advice. Maybe you can publish more articles about food. I would love to read more things about it! Hey! I would like to wish you and your family very and Merry Christmas. I hope that next year will be more succesful for you. It is great oportunity to make some plans for the future and it is time to be pleased. I have read that article and if I can I would propse you some intresting things or advice. Maybe you could write next posts reffering to this one. I want to read new information about it! The structure for your website is really great. So I like your weblog. I might need to come back often to enjoy it. I like this post very much. I’m a follower of your weblog and wanna say thanks for all the interesting stuff on it. Please take a look at my website also??? Thanks! This is a nice weblog over here. I think I’ll visit your website more if you post more of this kind of specific information. Thanks a lot for posting this information. I’m impressed, I must say. Seldom do I encounter a blog that’s equally educative and entertaining, and let me tell you, you have hit the nail on the head. The problem is something not enough folks are speaking intelligently about. I am very happy that I found this during my hunt for something regarding this. I am able to find good information from your blog articles. Your style is so unique compared to other folks I have read stuff from. Many thanks for posting when you’ve got the opportunity, Guess I will just book mark this web site. Thanks a bunch for sharing your web site.